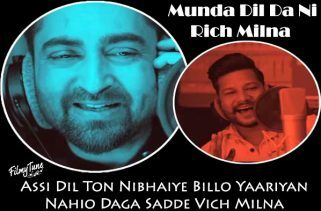 Naukar Lyrics have been jot down by Ravi Raj. 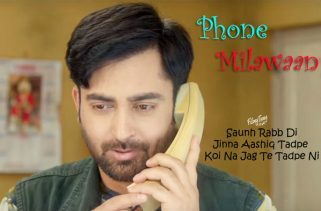 Sharry Mann is the Singer of this latest Punjabi video song. The Music is composed by Nick Dhammu. 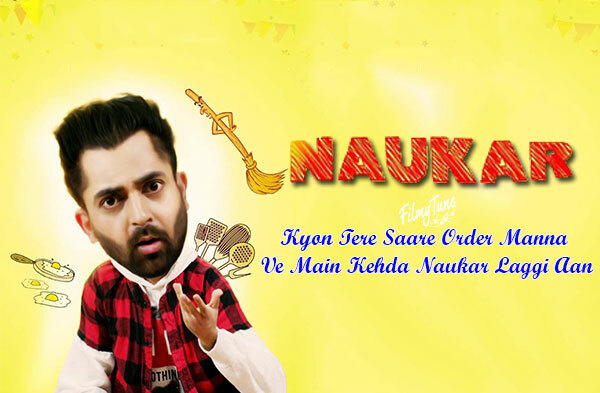 Naukar Song is starring Sharry Mann. 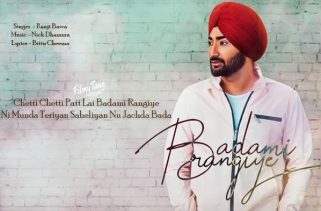 The Punjabi music video has been created by Amit Kumar Films.